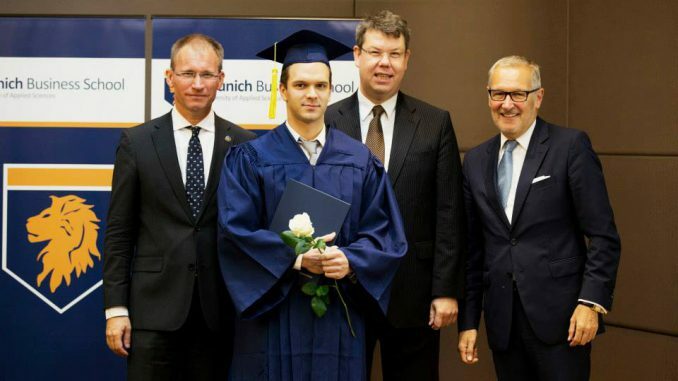 On Saturday, November 8, Munich Business School bade farewell to the graduates of its Bachelor International Business, Master International Business, Master Sports Business and Communication, MBA International Management und MBA General Management programs with its MBS Graduation 2014 event. 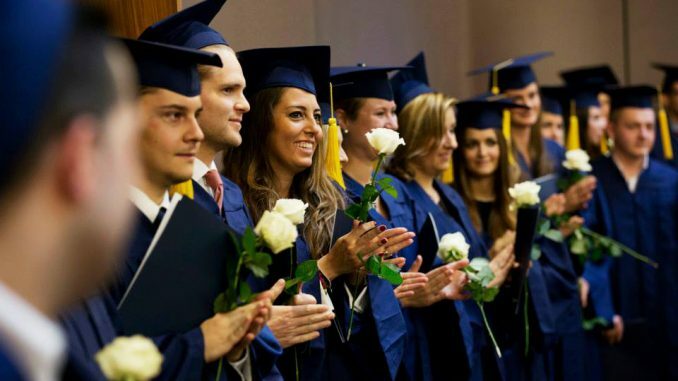 The official Graduation Ceremony was part one of the event and took place on the premises of EY Munich. 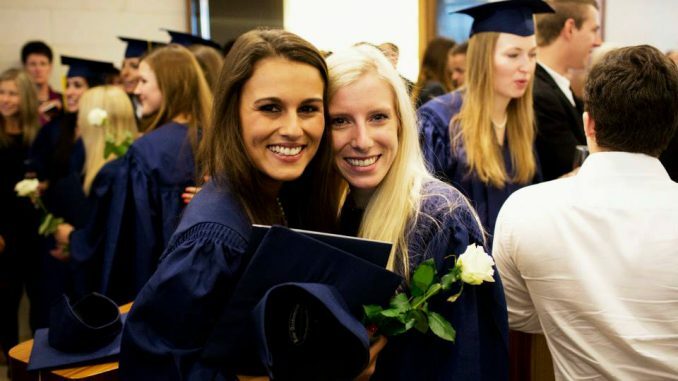 In addition to the welcoming words by MBS Dean Prof. Dr. Stefan Baldi and the speeches by the respective Academic Program Directors, the graduates enjoyed the individual awarding of their certificates in the traditional caps and gowns as well as the „throwing of the caps“ at the end of the event. 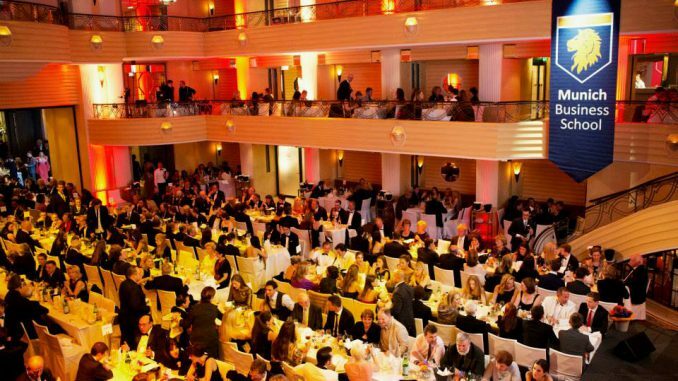 Part two of the MBS Graduation 2014 was the Graduate Gala that took place at the Hotel Bayerischer Hof München. 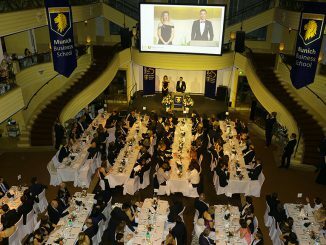 More than 600 guests enjoyed an exquisite 3-course meal while listening to speeches delivered by MBS president Dr. h.c. Rudolf Gröger and the student representatives, enjoying artistic performances of the MBS Band and a tango duo. 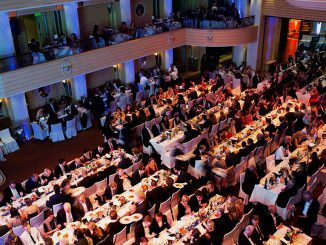 The guests concluding the evening together with music and dance.